TEN Gallery opens a new show of works by New Orleans-based artist Kathy Rodriguez. TEN Gallery hosts an opening reception for Kathy Rodriguez’s “Eat Me,” a show of new works from the artist’s ongoing series exploring the history of still-life painting. 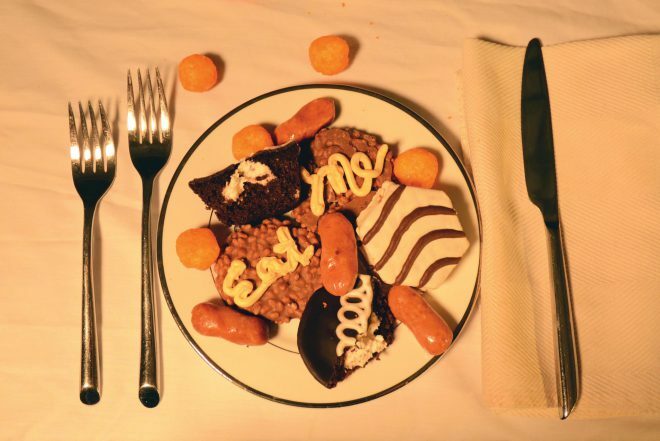 “Eat Me” is on view August 5–26.